This is my last post on Blogger. I have decided to switch to Medium, a great and simple blogging platform. Webpack says something like: Error: Module not found. A dependency to an entry point is not allowed. Theoretically you can use require.context, but this needs some parts of module's path as constants too. Now, imagine you develop a modular UI library and would like to provide some callbacks for certain events (event handlers). Users of your library use it as a third-party library. They want to register their custom callback functions from their own modules. And they want to be called lazy, on demand, when an event occurs. You have many users and your library doesn't know about custom modules of course. That means, you can not hard-code module's path and function's name a priori. What to do? The modules in external-modules don't know about own-modules. Modules in the own-modules import modules from the external-modules. The most important webpack loader we use in this POC is bundle loader for webpack. This loader creates a special function with required module which can be executed lazily. The required module gets loaded when the function is executed. The external modules should be bootstrapped by the own modules. The bootstrapping occurs in the file entry.js which acts as an entry point in the webpack configuration. // and put them under namespaces ownModules.button and ownModules.checkbox resp. As you can see, the bundle loader is applied to the own modules. The returned functions are saved under arbitrary namespaces in order to be executed later in external modules. Note: the objectifier is just a CommonJS module porting of the beautiful getter and setter implementation for nested objects. The button.js in the external-modules registers an onlick event handler for all HTML elements having the data-init="button" attribute. The core logic for the event handling is encapsulated in the lazyloader.js. Loads modules specified via data-* attributes and executes the specified function. The function ownModules.button.alertSync(button) will be executed. * and invokes resolved or rejected callbacks respectively. * The function should return a promise. // execute the specified function from the module. It executes the specified function from the specified module. The caller receives a promise. If the promise gets resolved, the first function in .then(...) is executed. If the promise gets rejected, the second function in .then(...) is executed. The synchronous or asynchronous function from the own modules can control whether it resolves or rejects the promise. The caller can decide then what it should do in both cases. For instance, assume you got an accordion widget which belongs to a third-party library. One interesting case could be the validation of the content of an open accordion tab when the tab's header is clicked by the user. A custom function could validate the tab content on such click. In case of a successful validation, the clicked tab can be closed. Otherwise, the tab should stay open. The initial load doesn't fetch chunks from the own modules. Click on a button triggers the load of the first chunk. Click on a checkbox triggers the load of the second chunk. 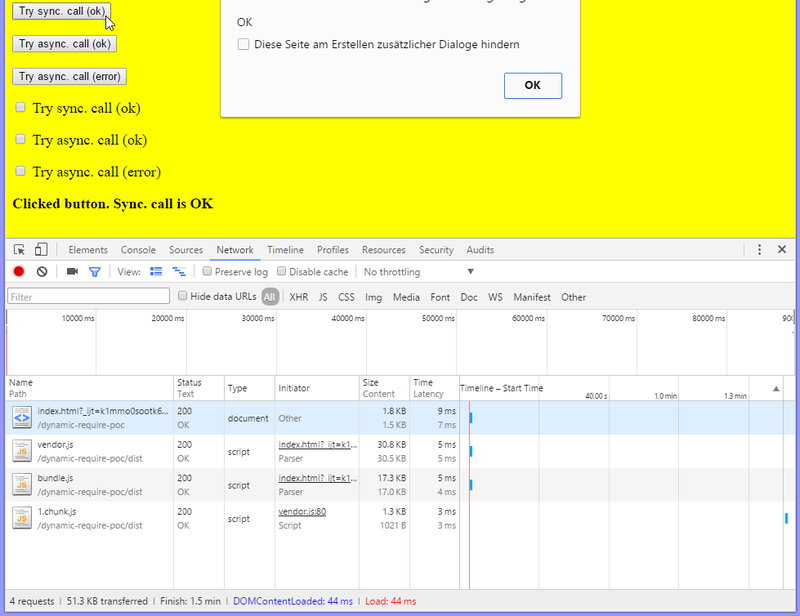 browser-sync start --proxy "http://localhost:8080/showcase" --files "src/main/webapp/**/*"
As result, a default browser will be started at http://localhost:3000/showcase with the PrimeFaces showcase. The port 3000 is the default port for the Browser-Sync. This approach works well until you have made changes in Java files. Java files are not web resources under src/main/webapp. In Maven projects they located under src/main/java. That means, changes in Java files will not be recognized. The solution is exploded WAR. An exploded WAR is a directory where the web application gets deployed from. Every application server can deploy an exploded WAR. For Maven projects, this directory is normally target/webapp. The Maven WAR plugin has the goal war:exploded too. If you have an IDE, you can configure your web application as an exploded WAR. 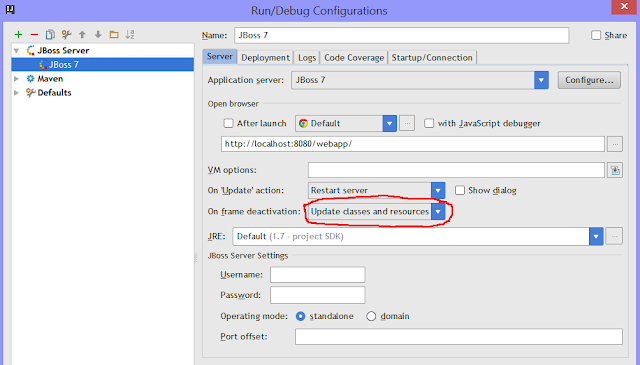 I have blogged about Hot Deployment with IntelliJ IDEA a couple of years ago. In IntelliJ, you can automatically copy changed files (CSS, JS, HTML resources and compiled Java files) to the directory for the exploded WAR. 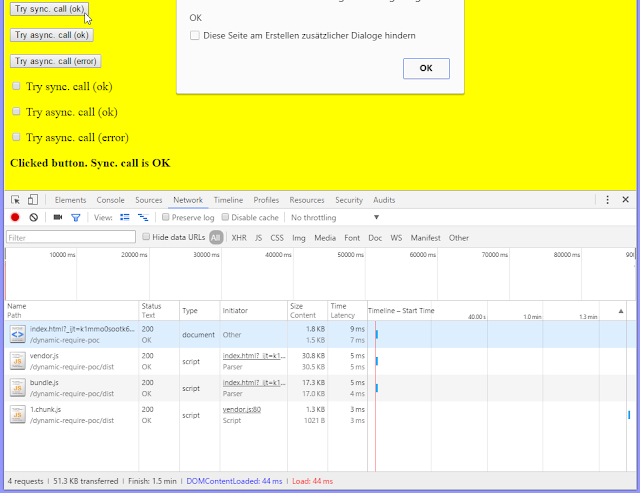 browser-sync start --proxy "http://localhost:8080/showcase" --files "target/classes/**/*.class, target/webapp/**/*"
The browser page gets updated by the Browser-Sync automatically (which uses WebSockets by the way). If you have trouble with your IDE, you can use Gulp to rescue! Here my idea for a gulpfile.js (Gulp 4). // compile changed Java files by Maven "mvn compile"
Note: The server should run in reloadable mode. E.g. Tomcat has a reloadable option in context.xml. Set it to true to force monitoring classes in /WEB-INF/classes/ and /WEB-INF/lib for changes and automatically reload the web application if a change is detected. 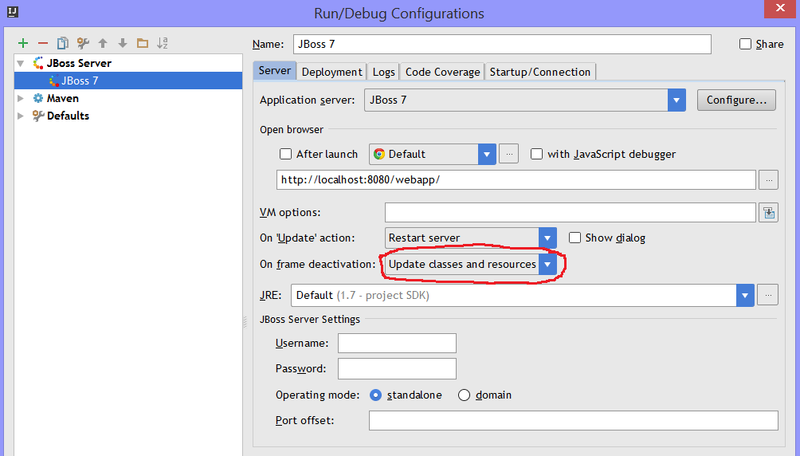 JBoss has this feature automatically if you start it in the debug mode. I can also imagine some complex Gulp tasks, such as compiling Java classes in dependent JAR files, build JARs and copy them to the WEB-INF/lib folder of the exploded WAR. In this blog post, I would like to introduce a clean architecture for Selenium tests with best design patterns: page object, page element (often called HTML wrapper) and self-developed, very small but smart framework. The architecture is not restricted to Java which is used in the examples and can be applied to Selenium tests in any other language as well. Page Object. A page object encapsulates the behavior of a web page. There is one page object per web page that abstracts the page's logic to the outside. That means, the interaction with the web page is encapsulated in the page object. Selenium's By locators to find elements on the page are not disclosed to the outside as well. 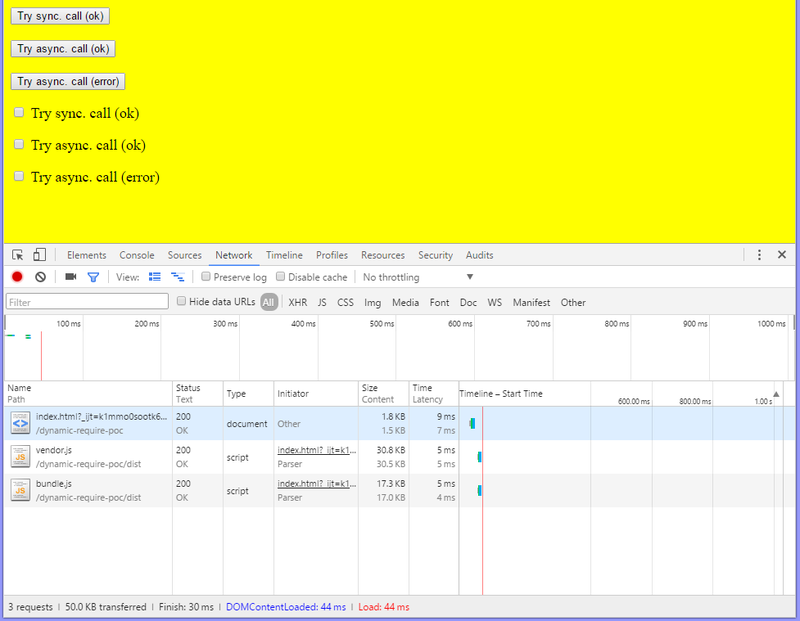 The page object's caller should not be busy with the By locators, such as By.id, By.tageName, By.cssSelector, etc. Selenium test classes operate on page objects. Take an example from a web shop: the page object classes could be called e.g. ProductPage, ShoppingCartPage, PaymentPage, etc. These are always classes for the whole web pages with their own URLs. Page Element (aka HTML Wrapper). A page element is another subdivision of a web page. It represents a HTML element and encapsulates the logic for the interaction with this element. I will term a page element as HTML wrapper. HTML wrappers are reusable because several pages can incorporate the same elements. For instance, a HTML wrapper for Datepicker can provide the following methods (API): "set a date into the input field", "open the calendar popup", "choose given day in the calendar popup", etc. Other HTML wrappes would be e.g. Autocomplete, Breadcrumb, Checkbox, RadioButton, MultiSelect, Message, ... A HTML Wrapper can be composite. That means, it can consist of multiple small elements. For instance, a product catalog consists of products, a shopping cart consists of items, etc. Selenium's By locators for the inner elements are encapsulated in the composite page element. Page Object and HTML Wrappers as design patterns were described by Martin Fowler. The skeletal structure of a Selenium test class. The class MyTestIT is an JUnit test class for an integration test. @FlowOnPage is a method annotation for the test logic on a web page. The step parameter defines a serial number in the test sequence. The numeration starts with 1. That means, the annotated method with the step = 1 will be processed before the method with the step = 2. The second parameter desc stands for description what the method is doing. The annotated method is invoked with a page object as method parameter. A switch to the next page normally occurs per click on a button or link. The developed framework should make sure that the next page is completely loaded before the annotated method with next step gets called. 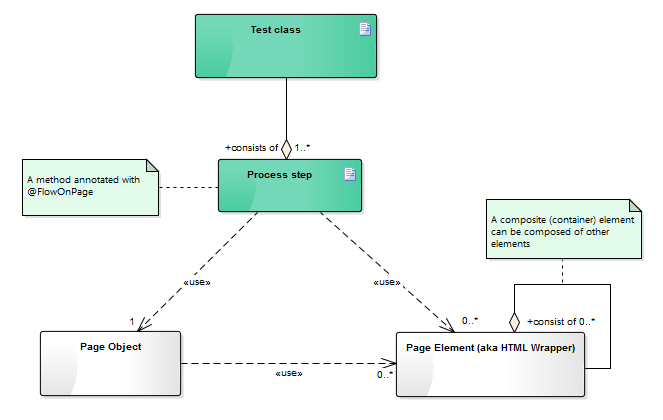 The next diagram illustrates the relationship between a test class, page objects and HTML wrappers. But stop. Where is the JUnit method annotated with @Test and where is the logic for the parsing of @FlowOnPage annotation? That code is hidden in the super class AbstractSeleniumTest. * The single entry point to prepare and run test flow. * Executes the test flow logic on a given page. * This method is invoked by LoadablePage. 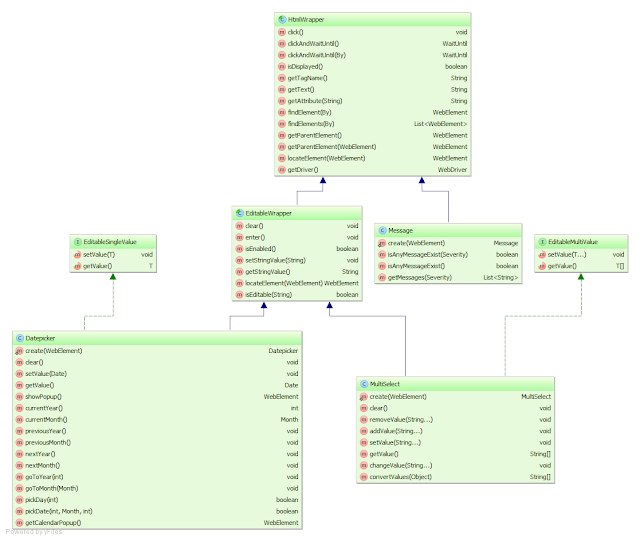 As you can see, there is only one test method testIt which parses the annotations, creates page objects with relations and starts the test flow. The structure of a Page Object. * Init method (invoked by the framework). * Path of the URL without the context root for this page. * Specific check which has to be implemented by every page object. * A rudimentary check on the basis of URL is undertaken by this class. * This method is doing an extra check if the page has been proper loaded. // parent page has navigated to this page (via click on button or link). // wait until this page has been loaded. * Ensure that this page has been loaded and execute the test code on the this page. * A rudimentary check on the basis of URL is undertaken by the super class. Now I would like to show the code for a concrete page object and a test class which tests the SBB Ticket Shop, so that readers can acquire a taste for testing with page objects. The page object TimetablePage contains HTML wrappers for basic elements. In the page object, HTML wrappers (simple or composite) can be created either by the @FindBy, @FindBys, @FindAll annotations or dynamic on demand, e.g. as TimetableTable.create(element) where element is the underlying WebElement. Normally, the annotations don't work with custom elements. They only work with the Selenium's WebElement per default. But it is not difficult to get them working with the custom elements too. You have to implement a custom FieldDecorator which extends DefaultFieldDecorator. A custom FieldDecorator allows to use @FindBy, @FindBys, or @FindAll annotations for custom HTML wrappers. A sample project providing implementation details and examples of custom elements is available here. You can also catch the Selenium's infamous StaleElementReferenceException in your custom FieldDecorator and recreate the underlying WebElement by the original locator. A framework user doesn't see then StaleElementReferenceException and can call methods on WebElement even when the referenced DOM element was updated in the meantime (removed from the DOM and added with a new content again). This idea with code snippet is available here. But ok, let me show the test class. In the test class, we want to test if a hint appears in the shopping cart when a child under 16 years travels without parents. Firts of all, we have to type the stations "from" and "to", click on a desired connection in the timetable and add a child on the next page which shows travel offers for the choosen connection. The structure of a HTML Wrapper. Datepicker. It inherits from the EditableWrapper and implements the EditableSingleValue interface. MultiSelect. 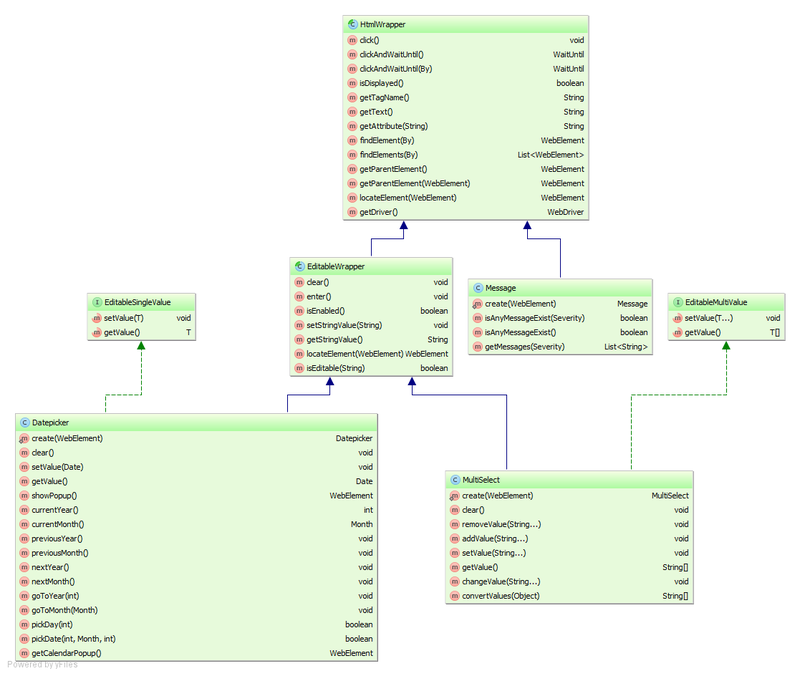 It inherits from the EditableWrapper and implements the EditableMultiValue interface. Message. It extends directly the HtmlWrapper because a message is not editable. The Message wraps the Message component in PrimeFaces. Conclusion: when you finished the writing of page objects and HTML wrappers, you can settle back and concentrate on the comfortable writing of Selenium tests. Feel free to share your thoughts. Promises in AngularJS. Part II. $q service. Let's implement an example. We will take setTimeout() as an asynchronous function. In the real application, you will probably use some other asynchronous services. In the setTimeout(), we will generate a random number after 1 sek. If the number is less than 0.5, we will invoke deferred.resolve(random), otherwise deferred.reject(random). The entire logic is implemented in the controller PromiseController. As you can see, the asynchronous function asyncFunction is invoked in the controller's method invokeAsyncFunction. The function asyncFunction returns a promise. In the success case, the promise gets fulfilled and the first registered success callback gets executed. In the error case, the promise gets rejected and the second registered error callback gets executed. The invokeAsyncFunction is bound to the onclick event on a button. As you can see, the asynchronous function doesn't return the deferred object directly. The reason for that is obvious. If the deferred object would be returned instead of deferred.promise, the caller of the asynchronous function could be able to trigger callbacks by invoking deferred.resolve(...), deferred.reject(...) or deferred.notify(...). For this reason these methods are protected from being invoking from outside by the caller. The example above can be rewritten in the ECMAScript 2015 (ES6) style (I mentioned this way at the beginning). A promise in ECMAScript 2015 can be created as an instance of Promise object. The remaining code stays unchanged. Let's go on. The next question is, how can we produce a rejection in success or error callbacks? For instance, you check some condition in a callback and want to produce an error if the condition is not fulfilled. Sometimes, we also want to forward rejection in a chain of promises. That means, you catch an error via an error callback and you want to forward the error to the promise derived from the current promise. There are two ways to achieve this qoal. The first one consists in using the $q.reject(...) like shown below. In our example, we will adjust the function invokeAsyncFunction in order to check very small values (smaller than 0.1). A Plunker example is available here. Keep in mind the difference between deferred.reject(...) and $q.reject(...). The call deferred.reject(...) puts the corresponding promise into the rejected state. The call $q.reject(...) creates a new promise which is already in the rejected state. The second way to produce a rejection in success or error callbacks consists in throwing an exception with throw new Error(...). 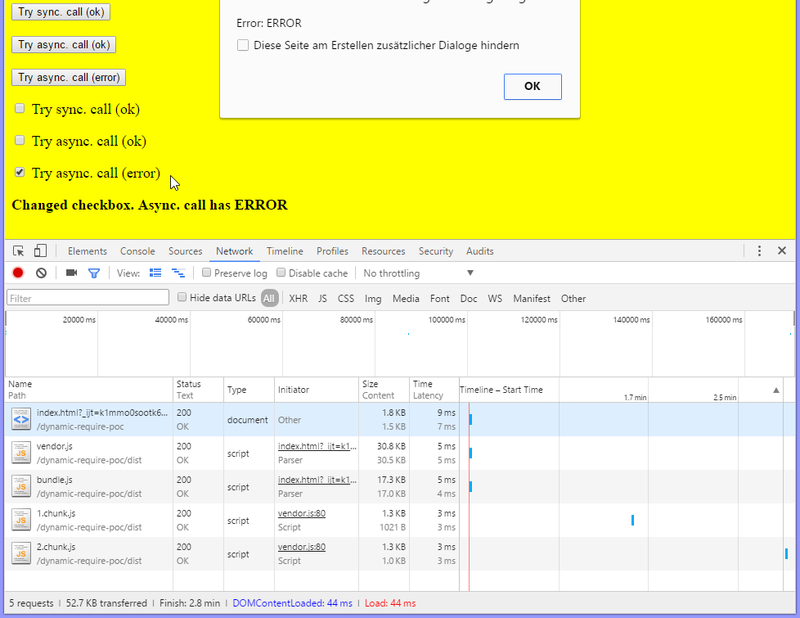 But well, it works as designed and probably it is even an advantage to see thrown errors in the console. and see Resolved with value: Finished! in the console. The alias of $q.when(value) is $q.resolve(value). This was introduced later in order to maintain naming consistency with ECMAScript 2015. Last but not least is the method $q.all(promises) where promises is an array of multiple promises. This call returns a single promise that is resolved when all promises in the given array gets resolved. As you can see, the result passed into the callback function is an array of two outcomes - the outcome of the first and the outcome of the second callback.